School’s out! That means there’s more time for summer reading. 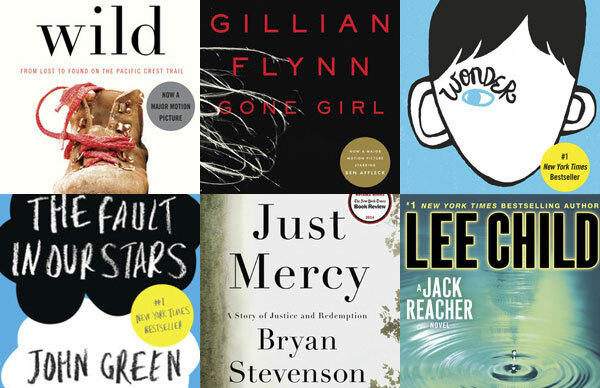 Our authors are excited to talk with students about what they read over the summer and ready to facilitate conversations that encourage them to think creatively and foster their passions. 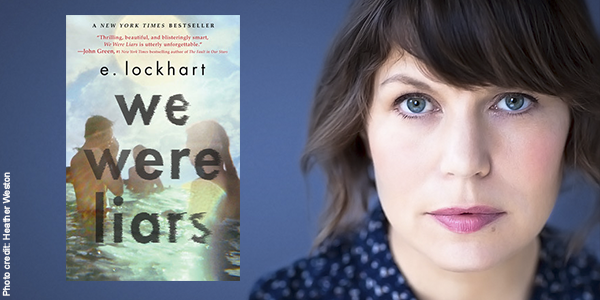 E. Lockhart, who also writes children’s books under the name Emily Jenkins, is the author of 9 novels, including We Were Liars, which was a break-out success and instant New York Times bestseller upon publication last year. 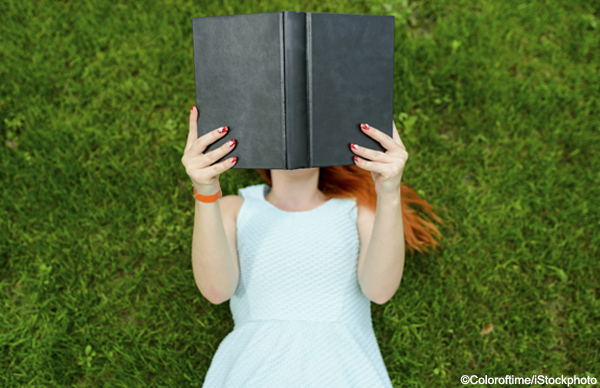 Her young adult novels touch on the psychological pitfalls of adolescent love and friendships. Lockhart is a frequent speaker at school and libraries and lectures on her writing process, the power of unreliable narrators, and her experiences growing up. Her humor and wit make her a popular choice for both children and young adult audiences, as well as libraries and community reads programs. 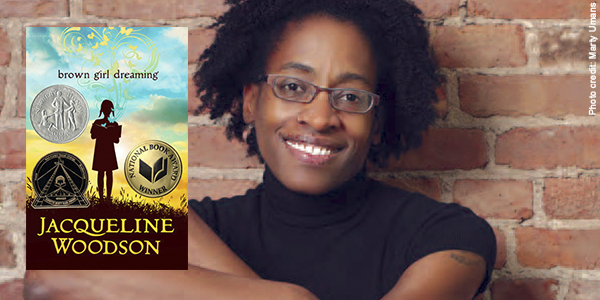 Jacqueline Woodson won the 2014 National Book Award for her New York Times bestselling memoir Brown Girl Dreaming. 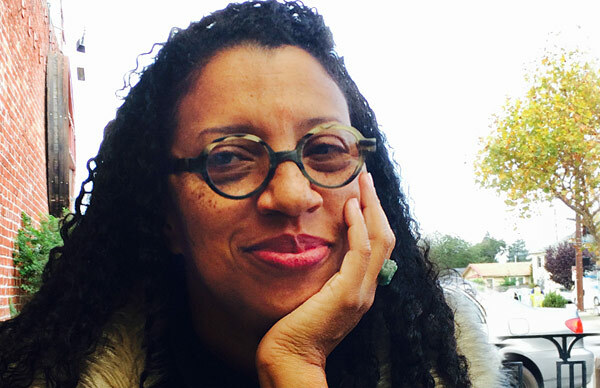 Woodson is a four-time Newbery Honor winner, a recipient of the NAACP Image Award, and was recently named the Young People’s Poet Laureate by the Poetry Foundation. She writes about characters from a variety of races, ethnicities, and social classes. She often travels to schools and libraries to give stirring lectures that delve into the inspiration behind her books and explore important issues of race, gender, and bullying. 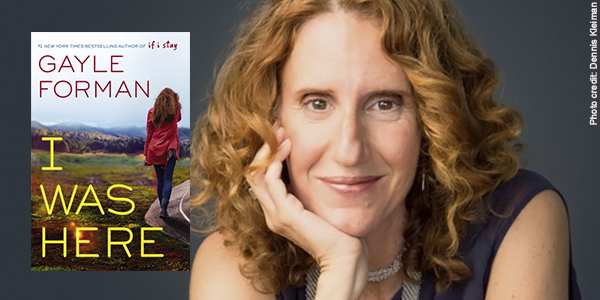 Gayle Forman is the author of the #1 New York Times bestseller If I Stay, and an executive producer and writer on the hit 2014 film version. She is also the author of its New York Times bestselling sequel Where She Went, as well as Just One Day, Just One Year, and the companion e-novella Just One Night. Her newest novel, I Was Here, was released in January 2015 and hit the New York Times bestseller list soon after. 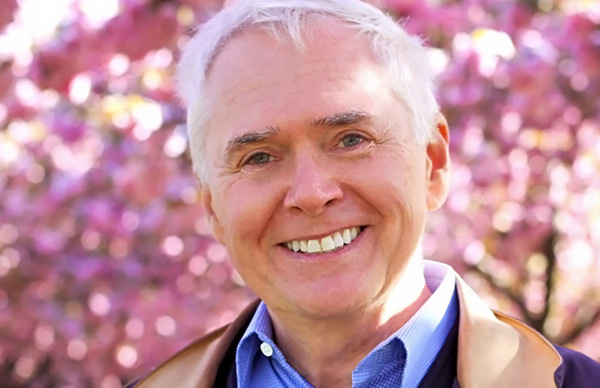 Forman is an experienced and enthusiastic lecturer who has specially crafted talks for a wide-variety of audiences, including educators, teens and tweens, college students, and library groups. In her lectures, Forman speaks to her own life experiences as well as her craft and the building of a great story.